The president of Salva Kiir requested the former vice president Riek Macher to return home to South Sudan. During a meeting with the National Leadership Council, the president asked the IGAD ministers of foreign affairs to allow Dr. Riek Machar to return home to Juba. He added that he would be protected by the Regional Protection force should he choose to return. 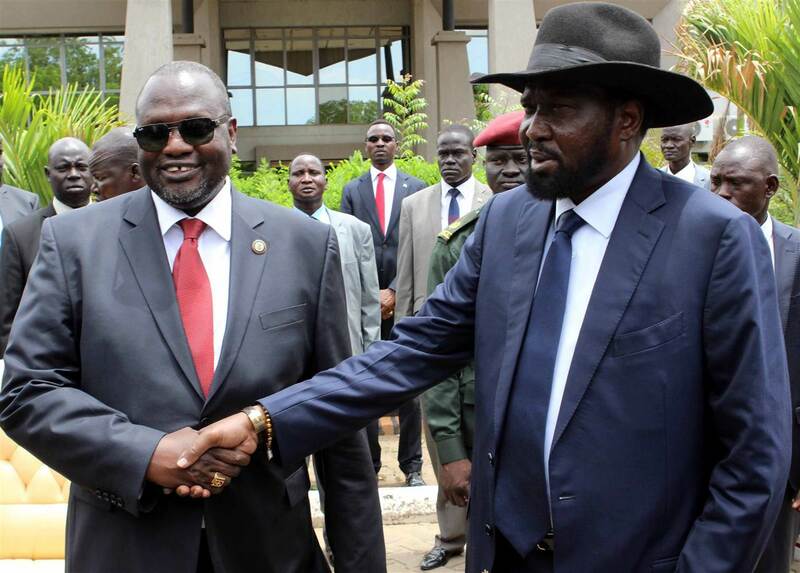 Salva Kiir added that the return of Macher would expedite the peace process and the reunification of the ruling party. The members of the SPLA-IO that Dr Machar heads say that they will not allow their leader to return to South Sudan without armed forces. Manawa Peter Gatkuoth, deputy head of the SPLM’s committee for information said that they cannot allow their chairman to return without armed forces equal to those of the government in Juba. 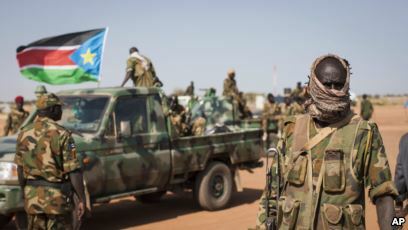 The armed opposition group SPLA-IO has reported an attack on their outposts by government forces over the weekend. The spokesperson of the rebel group Brig. 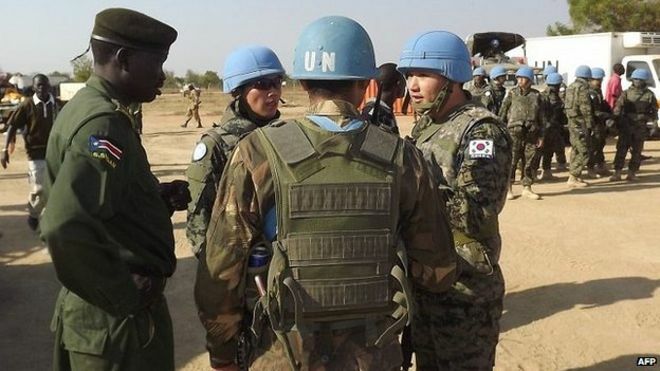 Gen. William Gatjiath said that they were attacked in Pinythor, Turul, and Nguankei on Saturday morning at about 5 am but they were able to fight back. The rebels then mounted an offensive into Pagak town where they killed at least 54 government troops and took over a huge part of Pagak town. Gen. Gatjiath said that they now have control over about 95% of Pagak town after they attack the mounted on the government troops.